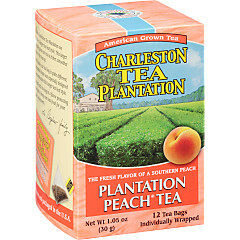 If you are looking for summer in a sip, the fragrant, fruity taste of Peach is all you need! 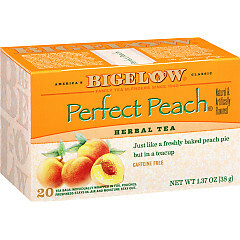 A fresh, ripe peach is a true treasure, and Bigelow Tea has put that freshness into several delightful tea blends such as Perfect Peach and Green with Peach. 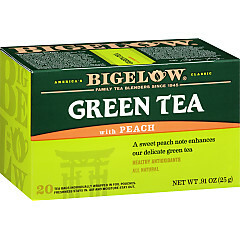 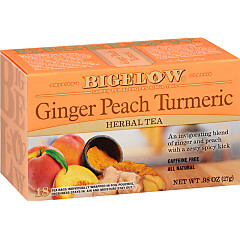 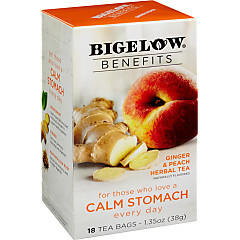 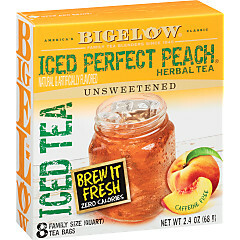 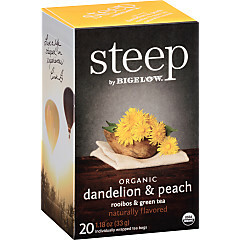 Served steaming hot or over ice, Bigelow Teas bursting with the flavor of peach are going to make you smile.